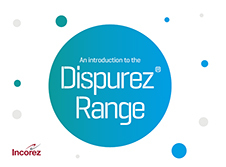 Dispurez® 103 by Incorez is an anionic polyurethane dispersion with weathering resistance. Upon application, the water evaporates to yield a tough and flexible transparent film. 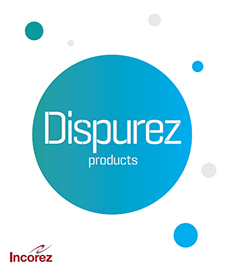 Films derived from Dispurez® 103 exhibit excellent optical clarity, good chemical-, block-, stain- and hydrolysis resistance, making it suitable for interior & exterior automotive plastics, roof & waterproofing membrane applications. It also drives peak performance for protective coatings. It offers excellent adhesion to a variety of plastics like acrylonitrile butadiene styrene (ABS), polycarbonate (PC), polyethylene terephthalate (PET).